In addition to the great products we saw at IDS Vancouver 2016, there were also some stunning spaces on the floor. 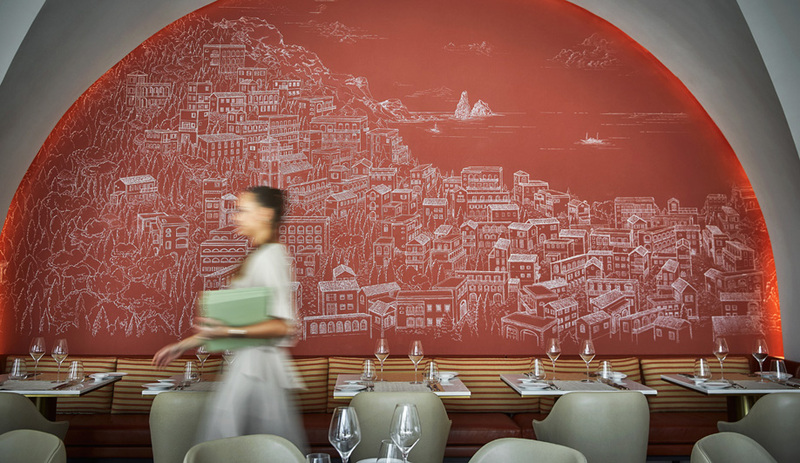 Here are five of our favourites, including Burgers Architecture’s Dutch Exchange and Living Divani’s tribute to the Frog chair. Following up collaborations with design communities in Brooklyn and Los Angeles, four of Holland’s top design studios were brought together in Vancouver for the show’s third exchange program. 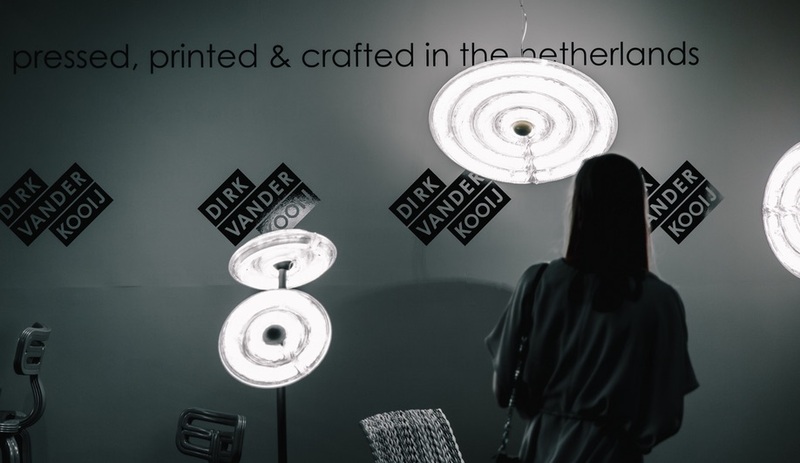 Steven Banken, Ontwerpduo, Dirk Vander Kooij and Vantot formed the Dutch Exchange: Eindhoven delegation, and to bring them together under the roof of the Vancouver Convention Centre, local firm Burgers Architecture came aboard. Jumping feet first into the commission, Cedric and Mary Burgers booked a flight to the Netherlands to meet with the participants. The family’s Dutch roots made the project feel like a perfect fit, and the pair were anxious to explore the region in search of inspiration – which they quickly found. On an afternoon bike trip they came across a quartet of archetypal white canal houses. The houses wrapped a tiny courtyard – an unexpected and alluring green space they learned is called a hofje. The search for inspiration ended there, and the design of the Dutch Exchange booth quickly came together. Each studio received its own “house” to showcase their work, and at the core of the space, an intimate den brings us back to British Columbia. The back of each house acts as a green wall, each representing a different theme with a variety of local foliage. 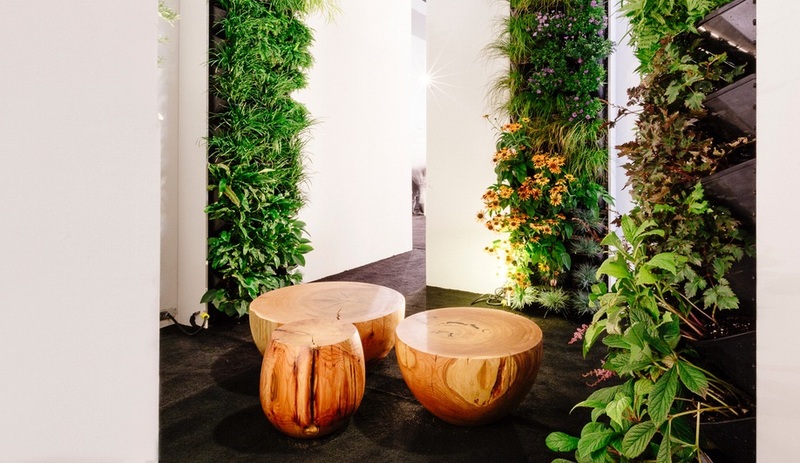 Gro-Wall vertical planting systems, from Atlantis in Australia, are employed to host shade-loving ferns and Japanese forest grasses on one surface, and edibles such as blueberries and sage on another. The floral-heavy “beauty” wall and a water-themed collection of lilies and hyacinths complete the secret garden. 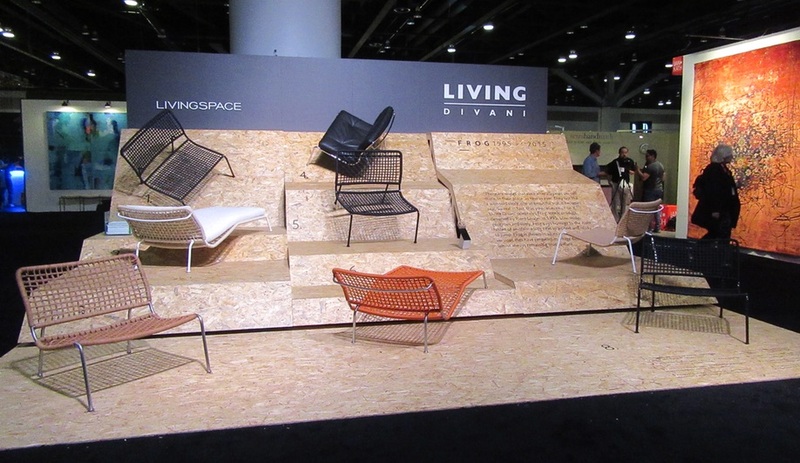 At the opposite end of the show floor, local showroom Livingspace hosted an exhibition celebrating Living Divani’s iconic Frog Chair. 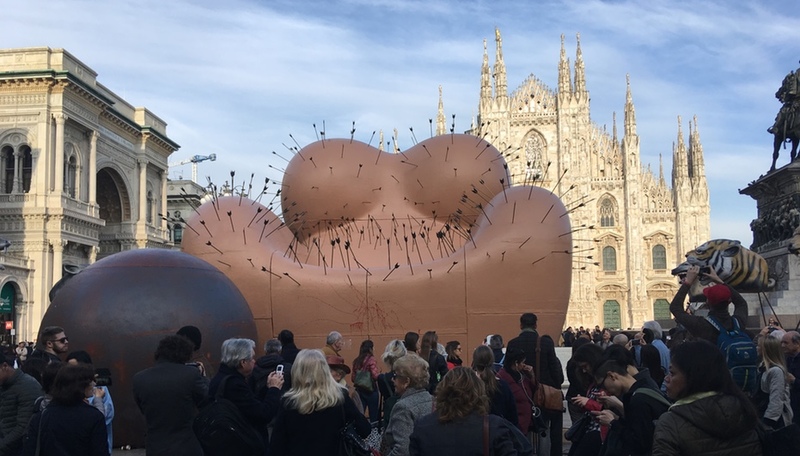 Designed by the brand’s art director Piero Lissoni, the chair marked its 20th anniversary at the end of last year, and was shown in a variety of its iterations, including chaise and upholstered versions. 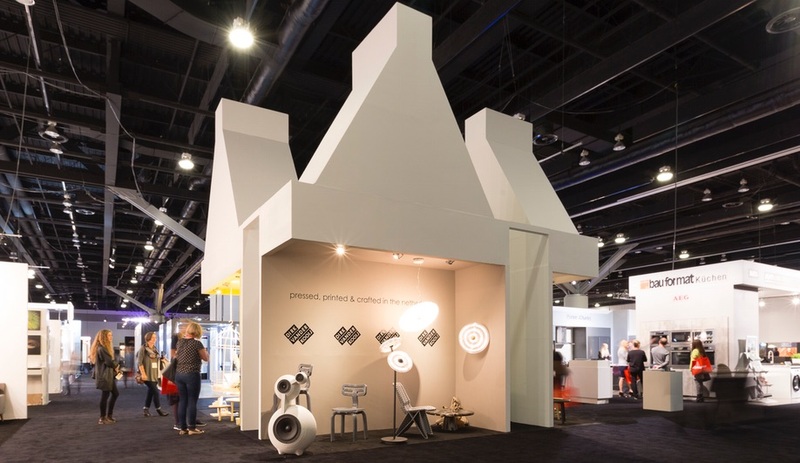 One of the special features at IDS Vancouver 2016 – the Colorhouse Paint-sponsored Open Studio – assembled a series of spaces based around the theme of colour. Local landscape design group Aloe Design contributed this serene outdoor concept. Open Studio’s Nordic-inspired patio features local woods, a concrete bench and Colourhouse’s eco-friendly paint in Metal.05. 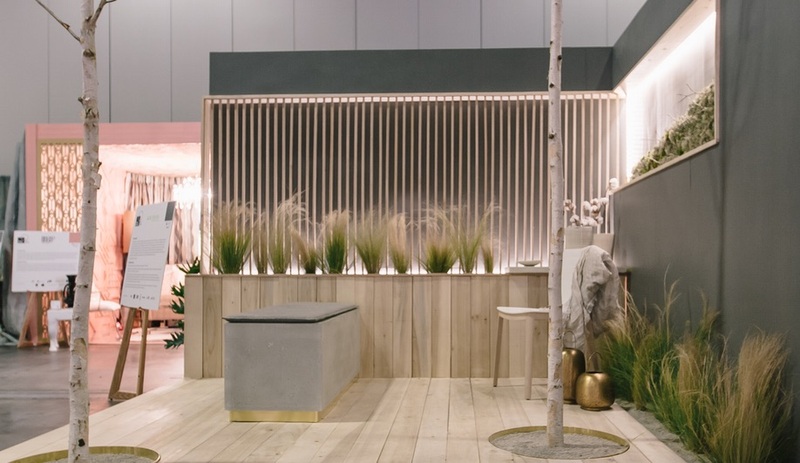 Over in Studio North, OneTwoSix displayed what may have been the smallest space at the show – certainly one of the most inviting. Loop is the warmest take on the office phone booth we’ve seen yet. The curvaceous prototype is wrapped in a pale wood shell that would be a welcome addition to any open office environment. 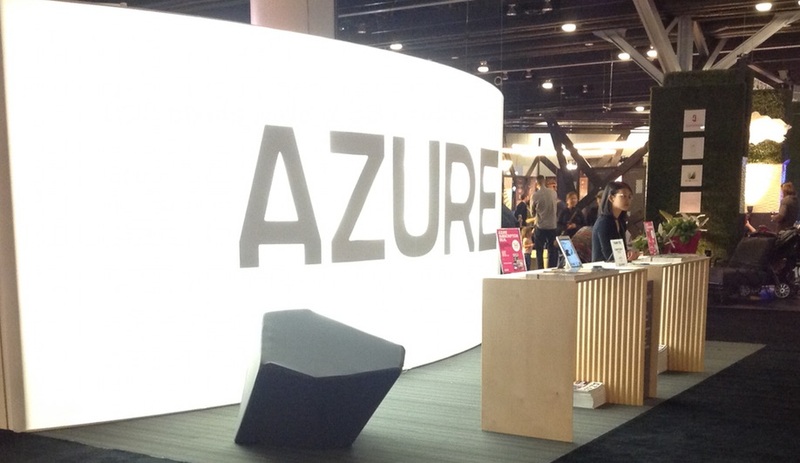 Last but certainly not least, we have to count Azure’s own booth among our favourites. 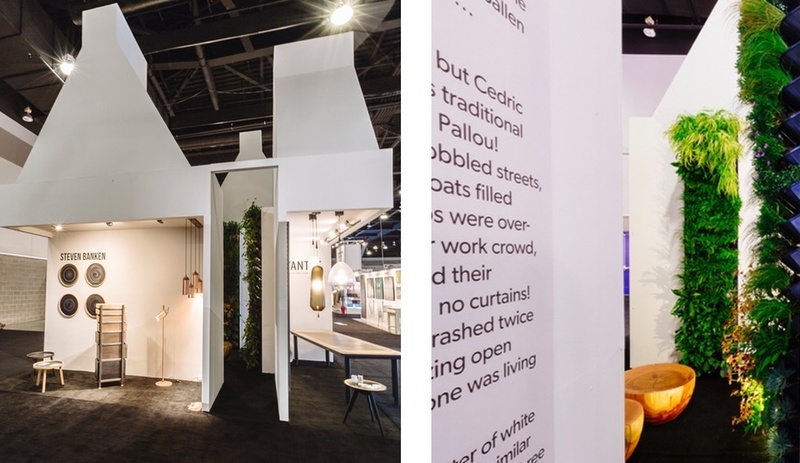 Designed by a team of students from Emily Carr University, the booth’s concept evolved from a desire to create a beacon that would draw visitors in from all corners of the windowless exhibition hall. Associate professor Christian Blyt led the team to create a monolithic back-lit wall that displays our logo at the centre of a glowing expanse of stretchy white fabric. A similar fabric was used to cover the “soft berg” seating that was sculpted from upholstery foam to anchor the footprint on each side. The student team – made up of Claudia Adiwijaya, Jamie Bale, Paul Grawitz, Stephanie Koenig, Nicole Kosin and Cindy Lin – worked tirelessly throughout the summer on this project. We think the result was well worth the effort.